Bella Maiya wants to give back to you.. Enjoy 2 weeks of $50 Treatments! Let us get you Prom Ready! 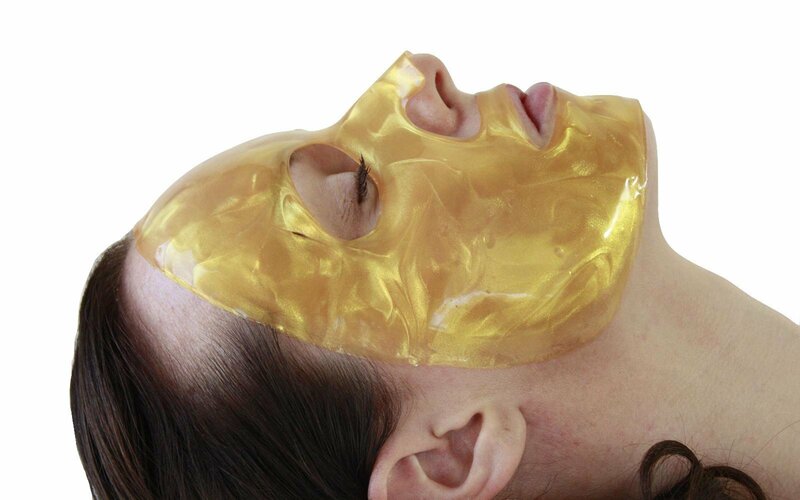 The 24k Gold Mask is the ultimate luxurious anti-aging treatment with pure 24K gold and colloidal gold to help lift, firm, brighten, smooth and leave you with a youthful complexion! Ask us about adding it to your next facial today! We now Offer Eyelash Extensions!!! Click on our make-up tab for more info! Microdermabrasion treatments use a minimally abrasive instrument to gently sand your skin, removing the thicker, uneven outer layer. Microdermabrasion helps to thicken your collagen, which results in a younger looking complexion. 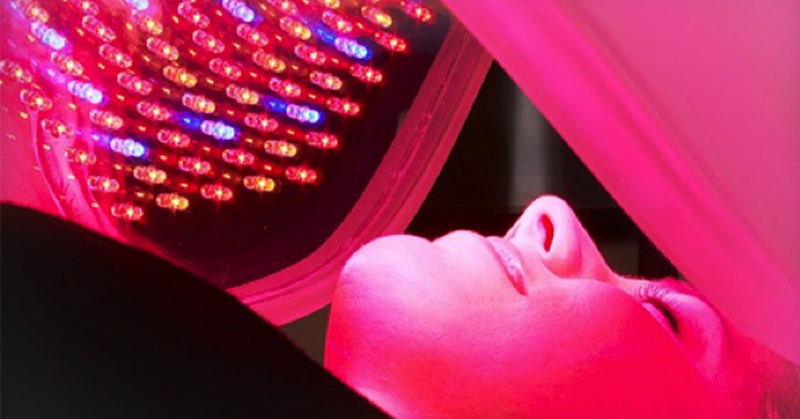 New technology that uses four clinically proven wavelengths of UV-free LED lights to boost collagen production, treat existing acne and help with many other skin problems! See what the Rave is all about.. and try it with your facial today! No sign-up or cancellation fee! As a member, you will receive 10% off any of our add-ons! Book Your Spa Party !!!! CLICK ON OUR "PACKAGES AND SPECIALS" TAB TO CHECK OUT MONTHLY AND DAILY SPECIALS! We Accept SpaWish and Spafinder Gift Cards! We have a 24 Hour cancellation policy on all appointments. See Cancellation Policy Tab for more info.